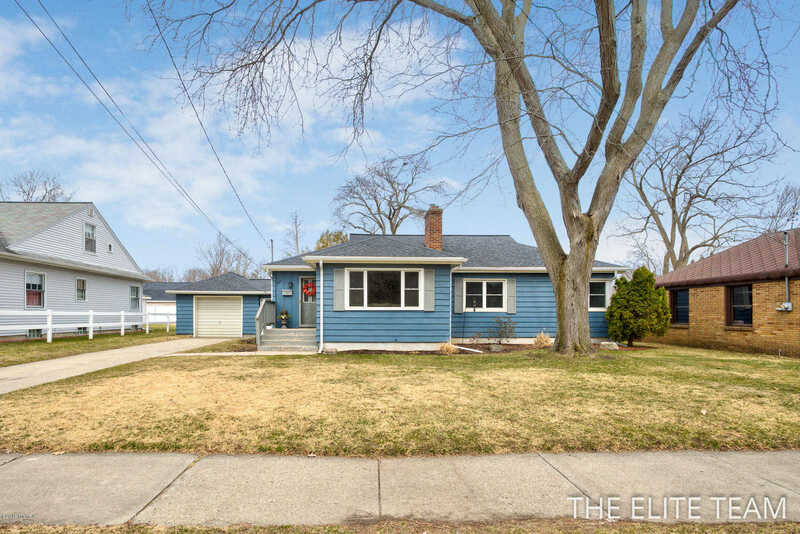 1819 Wooster Avenue Se, Grand Rapids, MI 49506 $200,000 You will love this 4 bedroom home located just seconds away from great shopping, yet is situated in a private and quiet neighborhood. Step inside and you are greeted with a large living room and dining area that include large windows that let the light in. 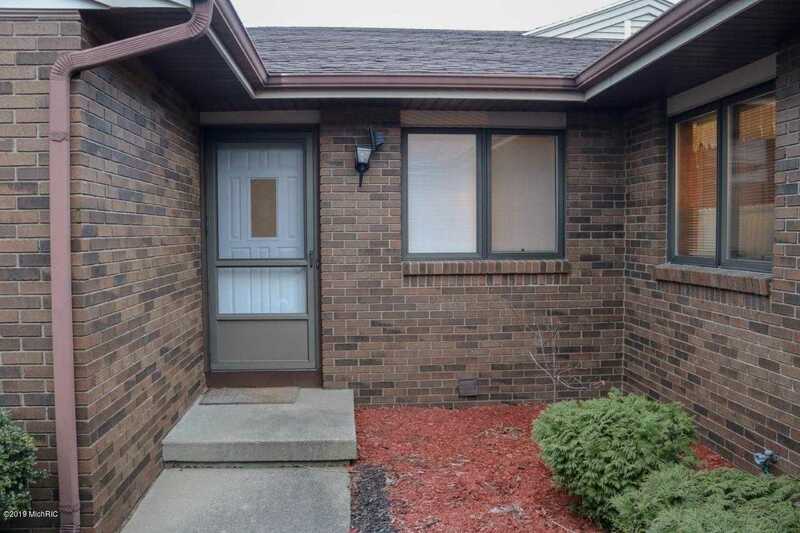 717 Hubbard Street Ne, Grand Rapids, MI 49525 $180,000 Conveniently located in NE Grand Rapids, you’ll love this North Park ranch! 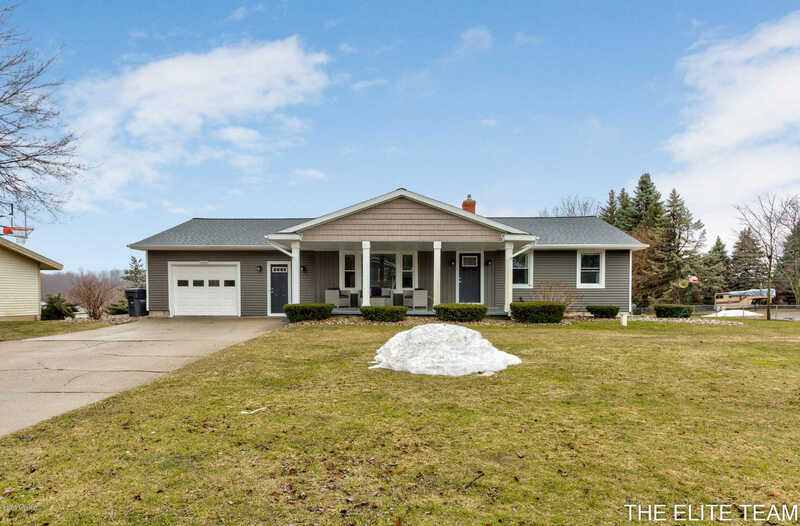 The main floor has a spacious living room with original hardwood floors and gas fireplace to cozy up to. Updated kitchen with laminate flooring and updated bathroom that includes quartz countertop and tiled shower.